LG is a brand that understands its customers and offers optimum solutions and new experiences through continuous innovation, thus helping its customers lead better lives. 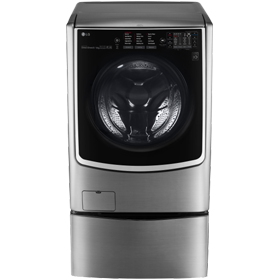 In the washing machine category, LG offers lot of innovative technologies, like 6 Motion direct drive, LG steam wash (99.9% allergens free clothes) and connectivity features like Wi-Fi and NFC. Its users can download pre-programmed wash cycles on their smartphones and then activate them by simply tapping the smartphone to the washing machine’s NFC Tag on symbol. LG designs products that are intuitive, responsive, and energy-efficient and is committed to providing products that work best for consumers. Bajaj Finserv has partnered with the LG to offer LG washing machines on easy EMIs. Just visit our partner store to get your LG washing machine affordably and repay in easy instalments. 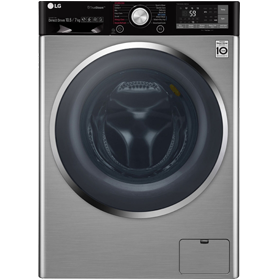 Click here, to know more about the latest LG washing machines. What LG products can I buy on the EMI Network? 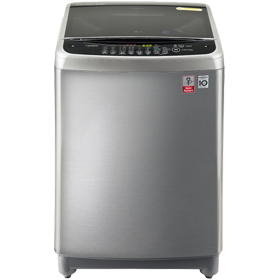 Just not washing machines, you can shop for the latest air conditioners, refrigerators, LED TVs, microwave ovens, home theater systems, and so much more from LG on easy EMIs. How do I shop for LG washing machines on the Bajaj Finserv EMI Network? 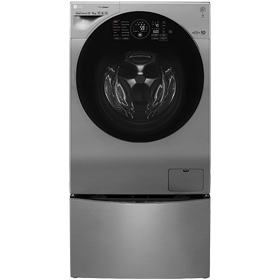 Shopping for LG washing machines on the EMI Network is simple and you have an option to shop with or without your EMI Network Card. 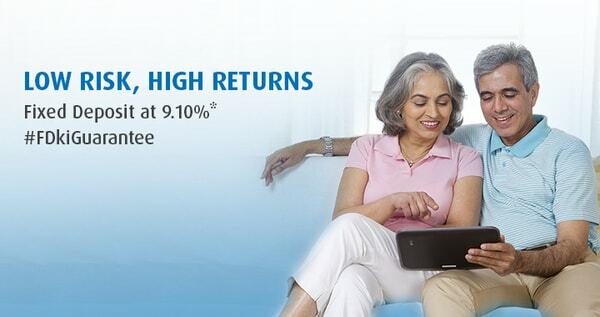 Refer to the ‘How to shop’ section to know more. 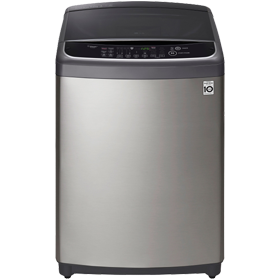 Do I need to submit any documents to shop of an LG washing machine on the EMI Network? An EMI Network Card is a payment instrument with a pre-approved loan amount. By using the card at any offline or online partner stores, you can convert your purchases into easy EMIs. You can use this card across any Bajaj Finserv partner outlets to shop for 1 million+ products, including top of the line LG washing machines, in more than 1,300 cities. This card is now accepted across 60,000 stores in India.